I’m not really familiar with his work. For those of you that are fans, what are his best films and performances? AKA, I don't really recommend his one film with Clint ... City Heat. Now THAT one, I have seen, and I wouldn’t recommend it either. I’m hoping that’s not the best that Burt Reynolds has to offer. I think Deliverance is easily his best film.. It's his only movie that interests me.. 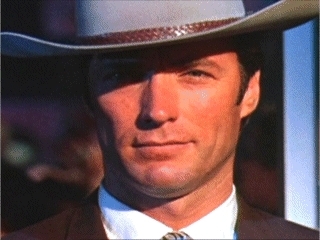 It's a shame his pairing with Clint in City Heat didn't really work.. The Longest Yard and Starting Over were good movies that are worthy, but Reynolds really did a magnitude of crappy films. A lot of people liked Sharky's Machine... Reynolds box office appeal plummeted by the mid 80's....City Heat was ridiculous. 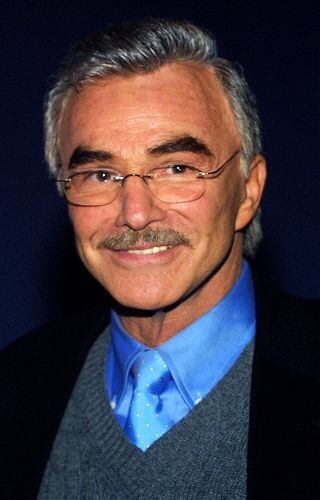 Yes very sad about Burt Reynolds. From what I've read he was a great person. I've never seen Deliverance before but I do want to watch it in the near future. I watched City Heat again a few nights ago and I actually enjoyed it a little more this time around then I have in the past. Like others have mentioned it's not a great movie. I just seemed to like it a little more this time around then I have in yrs past. Sad news indeed. I was lucky enough to meet him on a couple of occasions and he was an absolute gent. One thing about Burt... He always looks like he's having an absolute ball making his movies..
Yeah, I, too, would recommend Deliverance, The Longest Yard, Boogie Nights, and Smokey and the Bandit. I haven't seen The Cannonball Run probably since the 80s, so beyond it being a fun movie, I can't speak of its actual quality. I think I saw he has a credit for the upcoming Tarantino film which I think is called Once Upon a Time in Hollywood, or something like that. 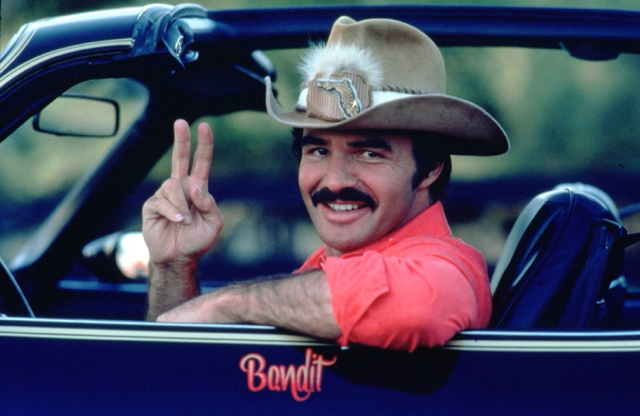 I enjoyed most of Burt's work - as with all the best of them he made what he did seem ridiculously easy. A favourite of mine is 'Semi-Tough', an American Football comedy/drama with Burt, Kris Kristofferson and Jill Clayburgh. He did a spaghetti western called Navajo Joe too, which I remember thinking was an OK movie. A great underrated performance and film of Burt's is Breaking In (1989). Script by John Sayles, directed by Bill Fosyth (Local Hero, Gregory's Girl). He played his age, for once. Even a bit older than he was at the time. Funny, subtle movie. Like several points in his career, I wonder if he had maybe been Oscar nominated for that performance if it might have shaped his choices better? From all the stories I've heard while I think it is safe to say he wasn't much of a husband or boyfriend, he was very loyal and generous to his friends, in and out of the business. And he certainly enjoyed being a movie star. My favorites would be Smokey & the Bandit, Deliverance, Breaking In, The Longest Yard (1974), Starting Over and Sharky's Machine. Thanks, Holden! It's great to hear from you again.